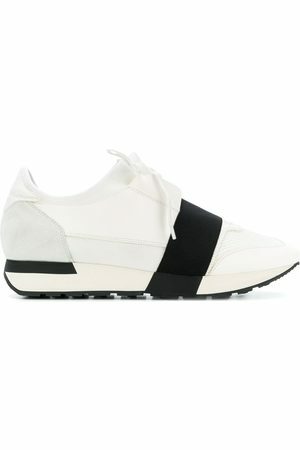 When it comes to Balenciaga, unexpected is expected. The brand reassesses the norm and pushes the boundaries of traditional footwear. 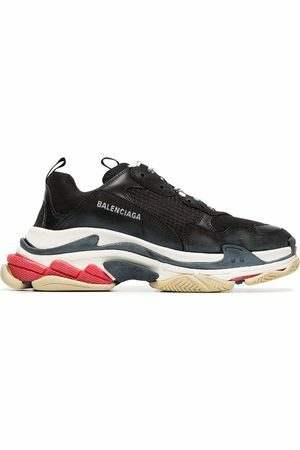 These grey and white Track Bubble sneakers from Balenciaga features a ridged rubber sole, a lace-up front fastening, a round toe, a branded insole and a chunky construction.